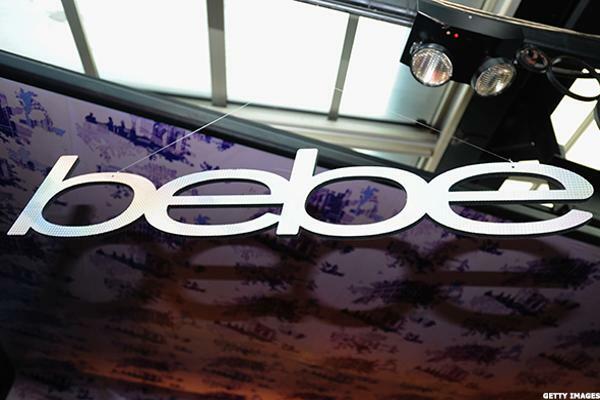 Bebe Stores Inc. (BEBE has disclosed in a Securities and Exchange Commission filing that it is working to close all of its 173 stores by the end of May. 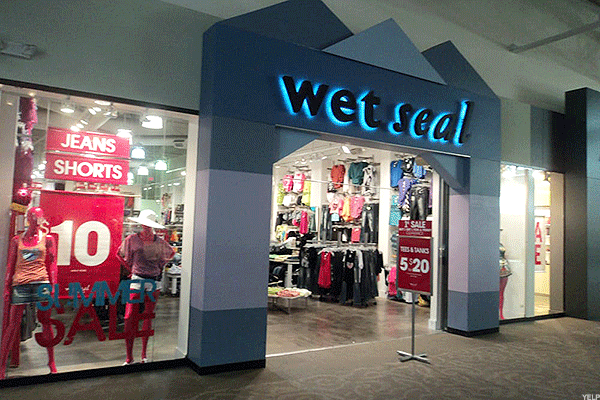 The Brisbane, Calif., retailer said in the Friday, April 21, filing that it entered into a consulting agreement with Great American Group LLC, an affiliate of Bebe financial adviser B. Riley & Co., and Tiger Capital Group LLC to conduct the liquidation sales. "We may incur a loss in connection with this sale of our merchandise and inventory, but we cannot estimate such loss at this time," Bebe said. 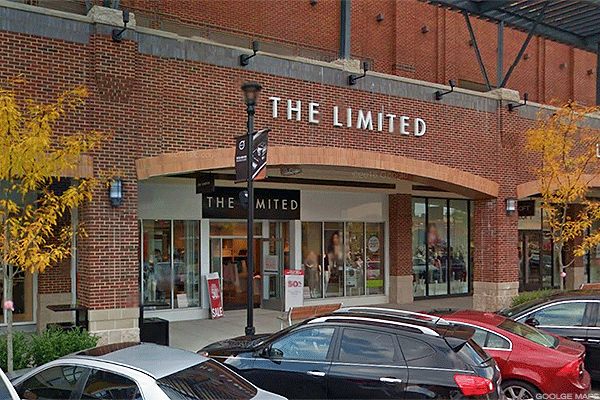 The retailer did say it expected to incur an impairment charge of $20 million in its third and fourth financial quarters, attributed to deferred rent obligations. Bebe, a fashion retailer geared to young girls, appears to be trying to continue its e-commerce business and stave off bankruptcy. Here are several other retailers that have gone bust this year. 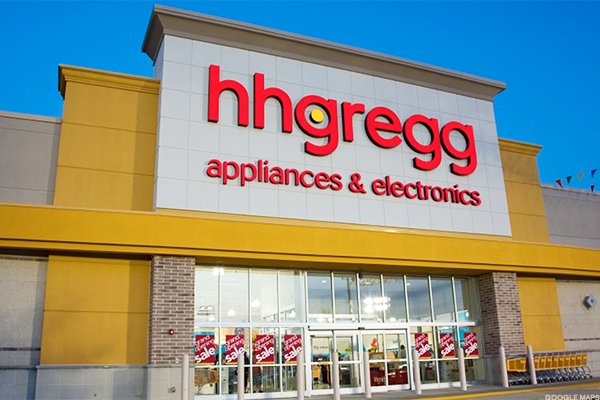 The struggling electronics and appliance retailer began liquidating its assets on Saturday after failing to find a buyer following an early March Chapter 11 bankruptcy filing. 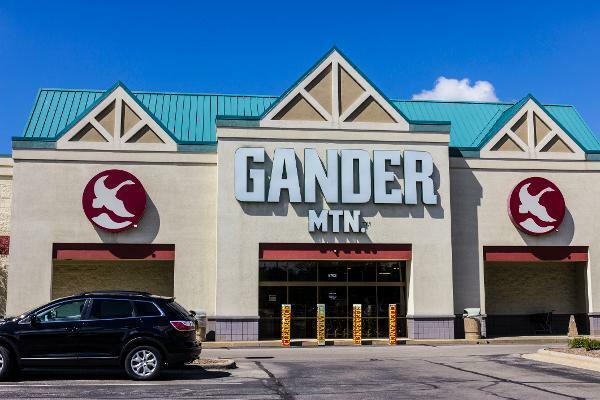 The company plans to close all of its 220 stores by the end of May, resulting in roughly 5,000 layoffs across the U.S.
Gander Mountain, one of the largest outdoor retailers in the U.S., filed for bankruptcy protection under Chapter 11 this month, listing $500 million to $1 billion in assets and liabilities. The struggling clothing retailer closed all of its 250 stores earlier in the year. The company closed all 142 of its locations across 37 states in late February.